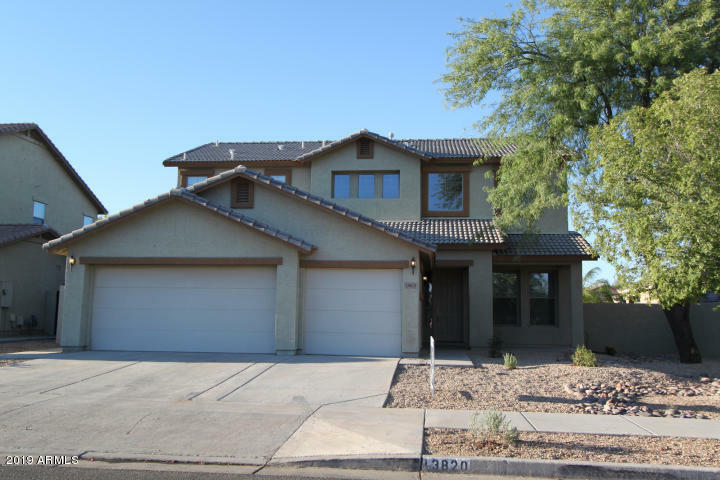 All LITCHFIELD MANOR PARCELS homes currently listed for sale in Surprise as of 04/23/2019 are shown below. You can change the search criteria at any time by pressing the 'Change Search' button below. "This Litchfield Manor Community home boasts additional value of $83K in upgrades(List in document section) This home welcomes you to a bright & open formal living/dining room. Setup for surround sound system. Wood-like & tile flooring, custom colors throughout the home. Guest bedroom with full bath on the first floor. Maple cabinetry, granite counter tops, black appliances, walk-in pantry, breakfast bar & ample counter space. 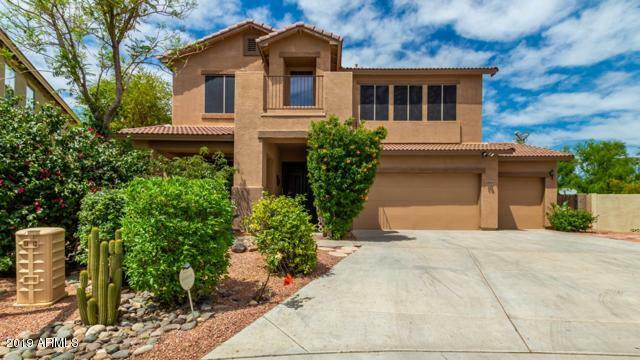 Upstairs is stunning master suite with a private walk-out balcony wit"
"Beautiful and modern 4 bedroom 3 bath home with a great loft and large media room. Downstairs office/den with French door could be 5th bedroom by adding a closet. Living room, family room, formal dining & breakfast room with modern wood flooring. Tile in kitchen & bathrooms. Featured stonewall in living room and stonework on front of home. Granite counters tops in kitchen. Kitchen cabinets new in 2012. Built in alarm system (not monitored). Large, private and walled backyard has built-in gas BBQ"
"WELCOME HOME !! This wonderful LITCHFIELD MANOR home boasts 3,077 square feet with 4 bedrooms and 2.5 bathrooms, 9' ceilings throughout, all located on an ideal North/South lot. The expansive Great Room is perfect for entertaining and features Custom Designed wood barn doors and wood like tile flooring. The Gourmet Kitchen incorporates stunning 42'' cabinetry, tile back splash, granite counter tops and stainless appliances. 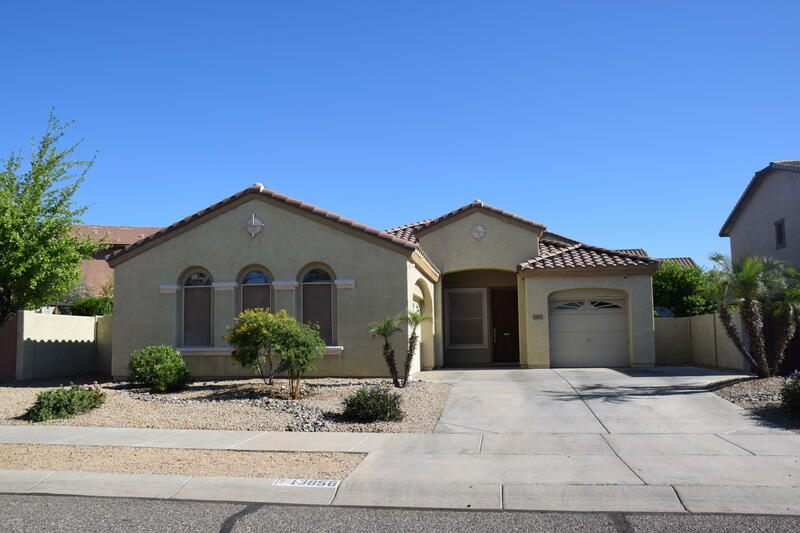 Retreat to your over sized master bedroom to find a delightful sitting"
"Absolutely stunning 4 bedroom home available in wonderful Surprise neighborhood. Great location, within easy reach of schools, parks, shopping and dining. Lovely exterior design adds to the excellent curb appeal. Inside is immaculate, with over 3000 sq ft, a formal living and dining room and a spacious open family room and kitchen. 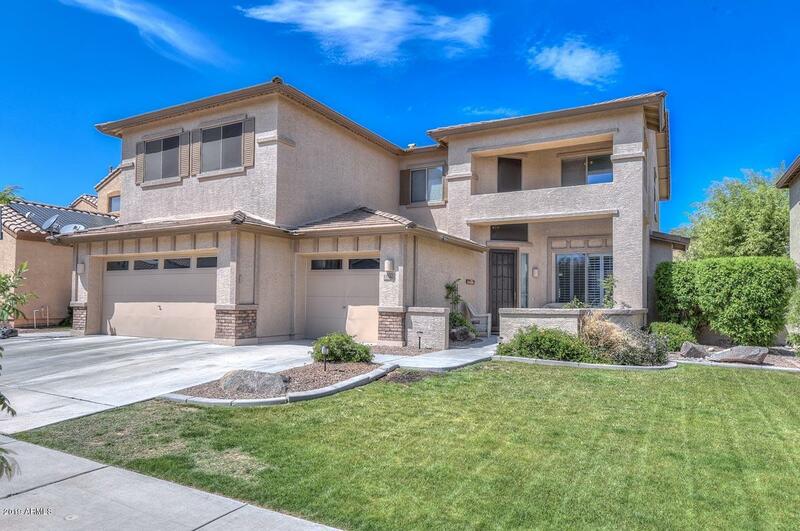 This home is loaded with unique, stylish features including crown molding, soaring vaulted ceilings, custom interior paint, hard wood and tile flooring. Majestic mas"
"LOCATION! LOCATION! LOCATION! Move-in ready! 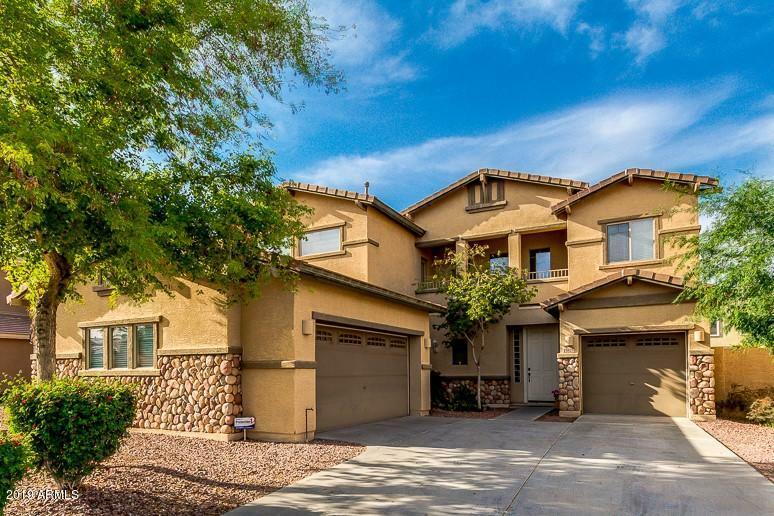 Immaculate single level home , 3 bedrooms, 2 bath and a den. 3 car garage with huge windows. Spacious kitchen which opens to great room. Kitchen features island with sink, granite countertops, backsplash, maple cabinets and stainless steel appliances. The floor plan make this home an entertainment delight, stained concrete and laminate wood floors. Upgraded bathrooms. Master suite with double sinks, garden size tub, separate shower. 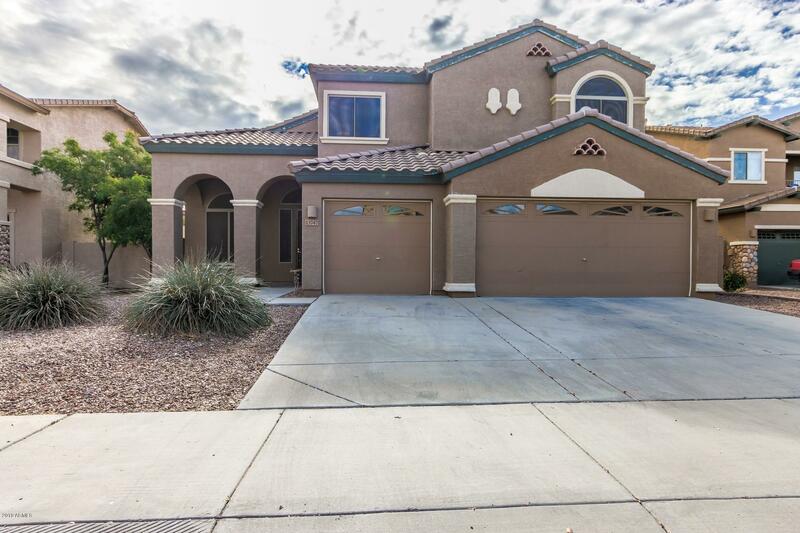 Picture pe"
"Located in the community of Litchfield Manor in Surprise, is your next 4 Bed 3 bath home. Desired 2449 sqft floor plan that has one bedroom and bath down stairs and 3 bedrooms and 2 bath upstairs, 3 car garage with side door, new granite and faucets in all the bathrooms, new tile in first floor bedroom and family room, granite kitchen counter tops and new faucet, tons of kitchen cabinets with 42'' upper cabinets, Stainless steal appliances, nice sized loft, large master bedroom with tub and show"